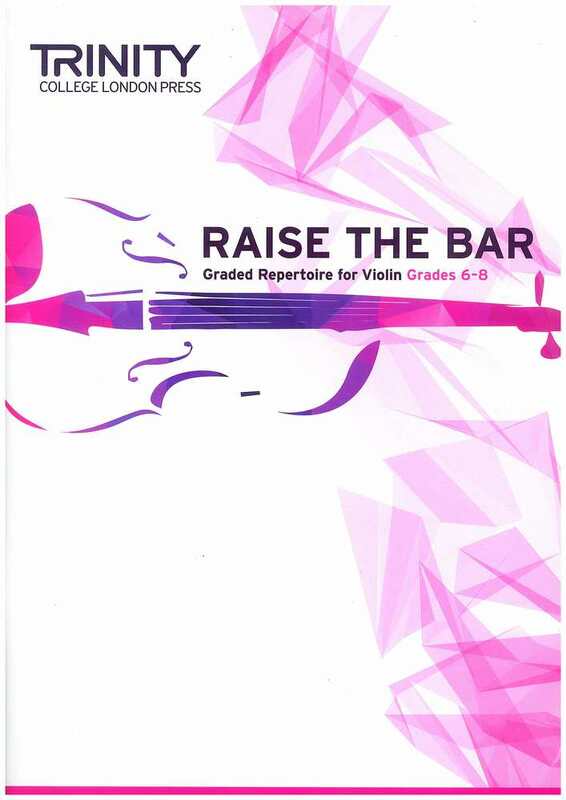 Raise the Bar Violin Book 3: Grades 6-8. 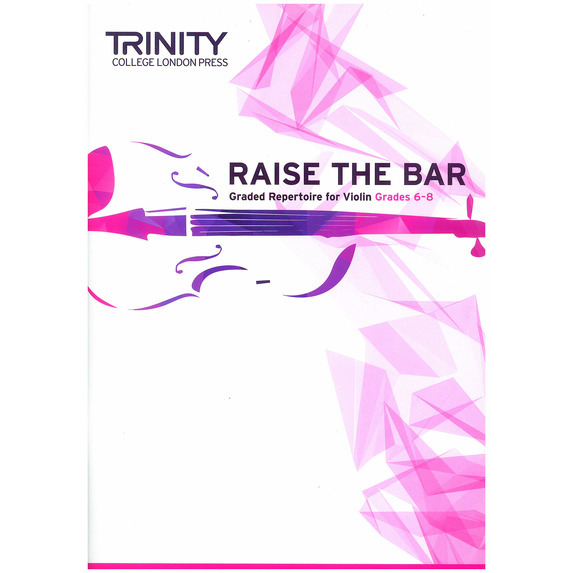 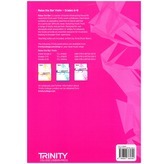 A series of books showcasing favourite repertoire from past Trinity exam syllabuses. 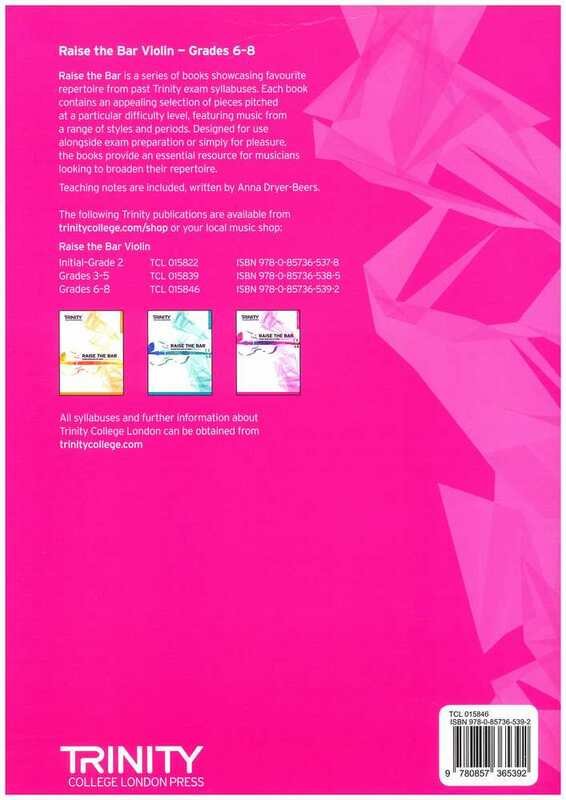 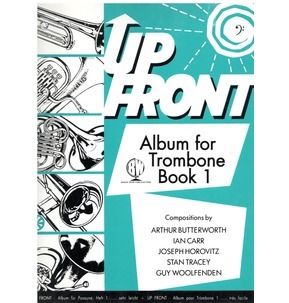 Each book contains an appealing selection of pieces pitched at a particular difficulty level, featuring music from a range of styles and periods. 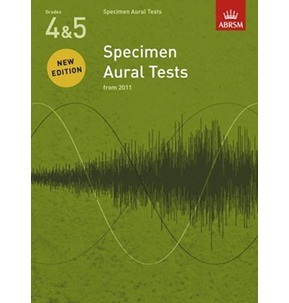 Designed for use alongside exam preparation or simply for pleasure, the books provide an essential resource for musicians looking to broaden their repertoire. 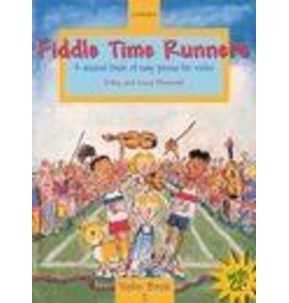 Teaching notes are included, written by Anna Dryer-Beers.